Today's real estate market demands geographic specialization. 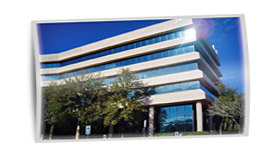 MyOwnArizona™ Commercial Real Estate network is designed around the philosophy that the customer is best served by a team of Arizona Commercial real estate agents who know one part of the market extremely well, rather than a collection of "generalists." Arizona Corporate Services: assists corporations in evaluating their Arizona commercial real estate needs in the context of their overall Arizona business strategy. Arizona Industrial Services: has expertise in the area of logistics and related Arizona industrial real estate matters and can service requirements in major distribution markets around the country and worldwide. Arizona Investor Services: is committed to spending time and energy at the beginning of an assignment to insure it knows the client's objectives and timing, the positives and negatives of a given Arizona investment property, and the impact of current and future factors affecting value. Arizona Land Services: specializes in all facets of raw and finished Arizona commercial land for sale. Whether Arizona commercial or residential land, or in representing tenants and Arizona developers in finding their next location, this highly experienced team brings professionalism, Arizona commercial land market knowledge and hard work to every assignment. Arizona Commercial Management Services: provides comprehensive management services to a diversified client list both institutional and non-institutional ownership. Arizona Multifamily Services: utilizing cutting edge tools including databases covering the entire State of Arizona, the OwnArizona™ Multifamily/Residential Services Group adds value in every step of the multifamily real estate process. 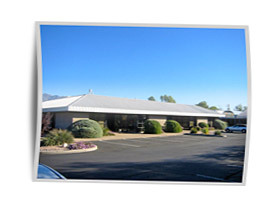 Arizona Office Services: in addition to concentrating on Arizona office properties, our professionals are further specialized by geographic areas. 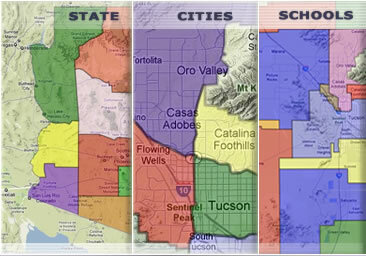 This provides you with detailed knowledge about certain Arizona office areas that cannot be found elsewhere. 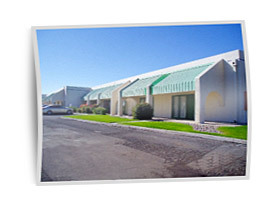 Arizona Retail Services: our specialists brings their unique background and track record to the assignment with a combined experience of over 80 years, these highly trained professionals can handle all facets of Arizona retail real estate, both locally and nationally. Arizona Marketing and Brokerage: provides timely, accurate and courteous administrative, marketing and brokerage network support.